WordPress Engineer based in Colombo, Sri Lanka. When not working Prasath loves travelling and spending time with his kids. 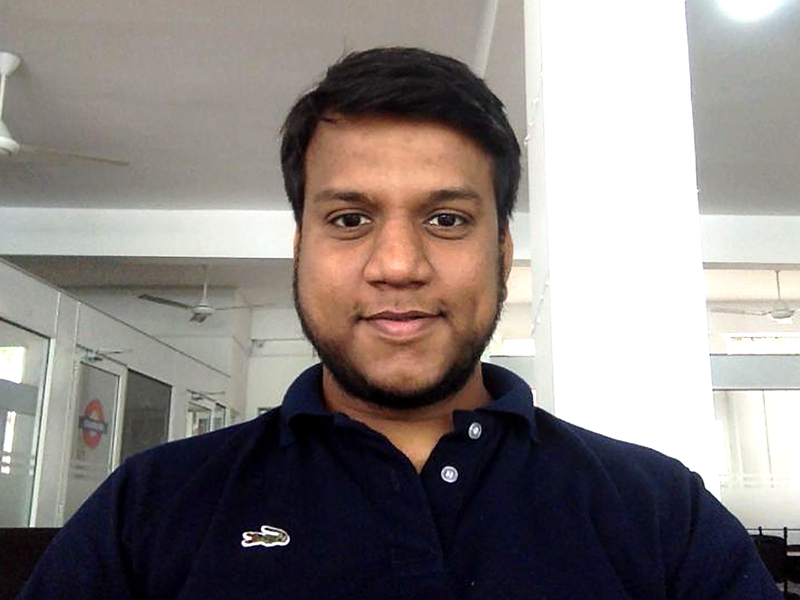 Prasath first encountered WordPress when he was looking for a project to contribute as part of Google Summer of Code program and instantly fell in love with the software. He spent the summer of 2011 working on “Extending Web Services for WordPress” as part of Google Summer of Code which was merged in 3.3 release. Next year he interned at Automattic VIP team and landed a full-time job at Automattic as a Happiness Gardener. He spent the next 3 years developing tools for Happiness Engineers and debugging WordPress.com in general. In 2015 he joined Penske Media Corporation to help maintain their suite of websites and spent a year and a half working with the team. He spent the next couple of months working at 10up helping with their clients and hosting team. He lives in Colombo, Sri Lanka with his wife and two beautiful kids. He is actively involved in the local WordPress community and helped organize first ever WordCamp in Colombo. in 2017.